Do you have the best School Rounders team in the country? We invite you to put your school Rounders team forward to compete for the title of National Champion! We expect a high standard of play where players will get to experience advanced tactics, and ultimately they will leave the event a better player. 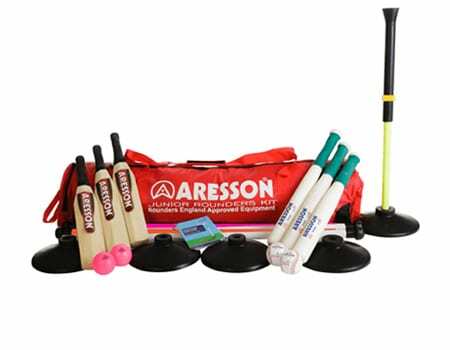 These annual open competitions, provide the opportunity for schools at three secondary school ages to enter their best Rounders teams to battle it out to become National Champion, in a high quality Rounders England organised competition with experienced umpires. We welcome schools who are new to the sport and those who have experience of Rounders competition; school games, other local competitions or Rounders England events. Teachers will also gain from having the chance to share best practice and ideas. BOOK: Registration closes Wednesday 3 July 2019. 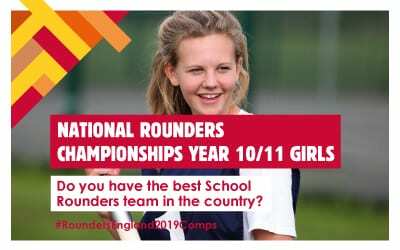 Log in as a current member or a new member then select Year 10/11 Girls – National Rounders Championships in the events tab.